Loving bridal design and couture fashion, Virginia Runco had always been in search for an opportunity in the wedding industry. 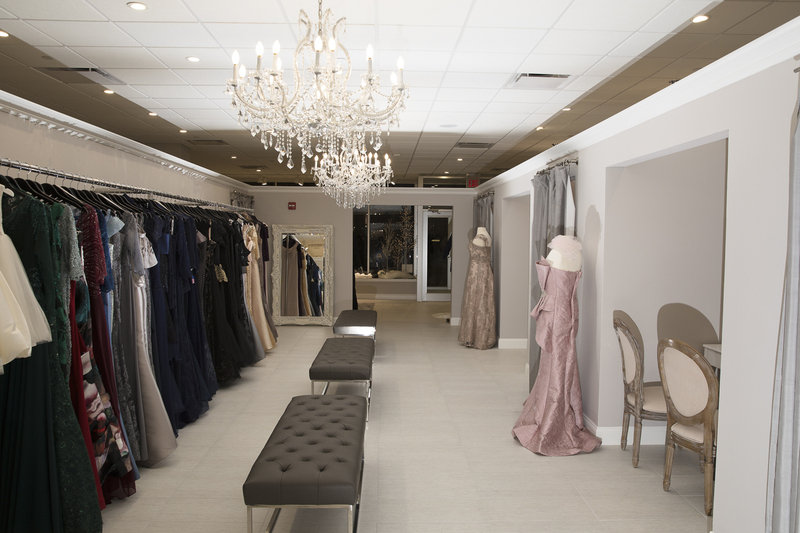 In 2014, Virginia came upon a chance to purchase a 40 year successful bridal boutique, and venture away from corporate. Virginia then joined up with her good friend Vincent Saladino as business partner and together manage the newly branded Virginia’s Bridal. 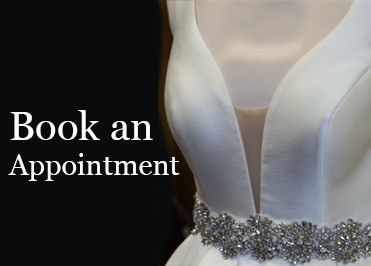 At Virginia’s Bridal, we love assisting our Brides in selecting the wedding gown that makes them feel beautiful and fulfills their dreams, while having a wonderful shopping experience. 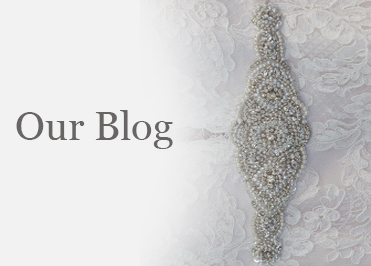 Our expert stylists understand Bridal design preferences, and present a variety of silhouettes, lavish laces, exquisite imported fabrics, intricate beading and elegant embroideries, to help you select the perfect dress. 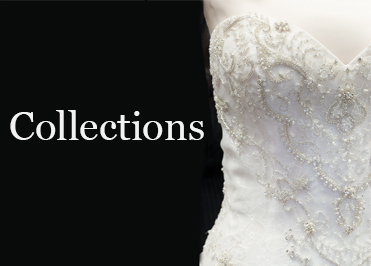 Virginia’s Bridal wants to fulfill all your Wedding Party needs and expectations, from Bridesmaids, Mothers, Flower Girls, Grooms and Groomsmen, to formal guest attire. 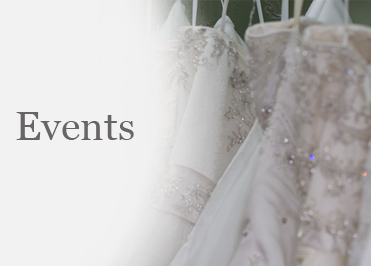 We are experts in coordinating all kinds of design styles, colors, and fabrics to make everyone look their best on the special day.